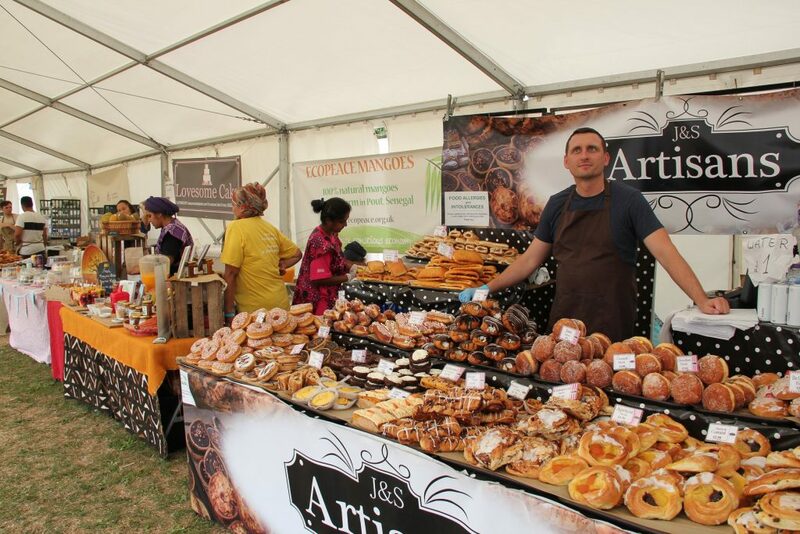 Lambeth Country Show is a family festival based in Brockwell Park at the heart of Brixton. The festival is now 44 years old and although originating around dub and reggae music, covers a wide range of activities to cater to several demographics. 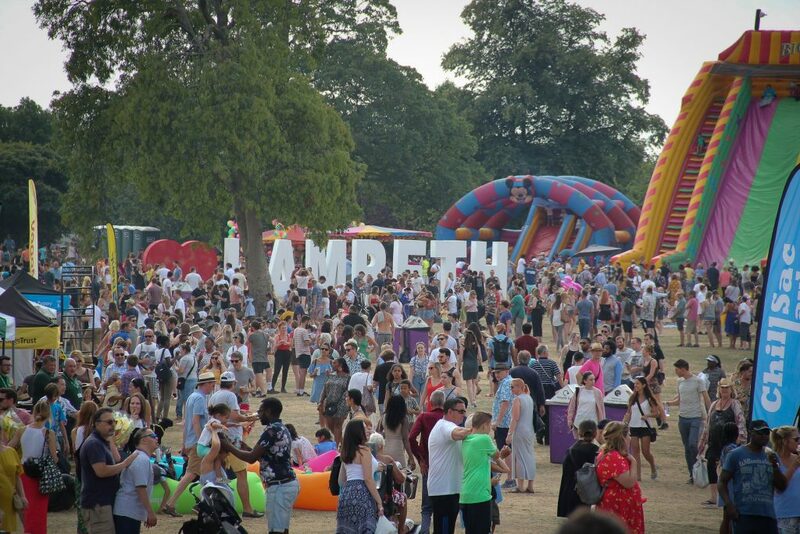 Over 180,000 guests attended over the two day weekend festival, making it one of the largest music festivals in London. The Fair were brought in to organise and manage the 2018 edition of what was set to be the biggest LCS to date. 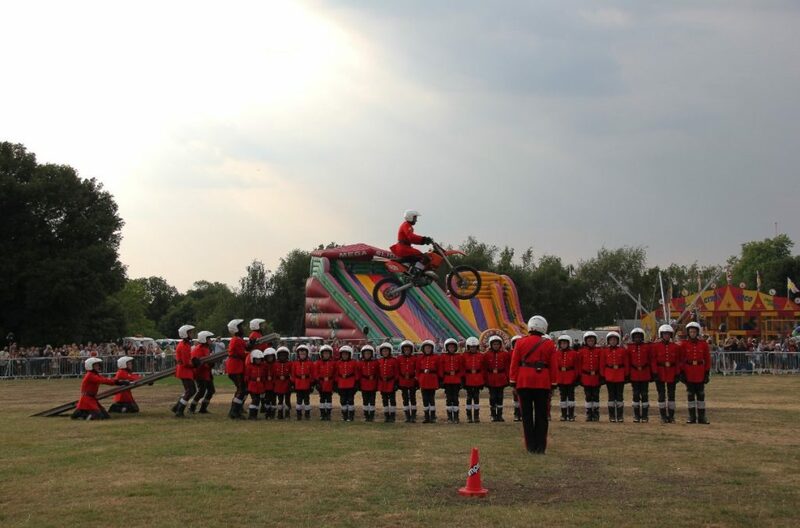 The event includes several arenas covering various activities including music, funfairs and live animal shows. Due to the size of the festival, the park is kept open throughout the build and break to ensure the local residents are able to use its facilities. This required very special thought about the construction phase planning. 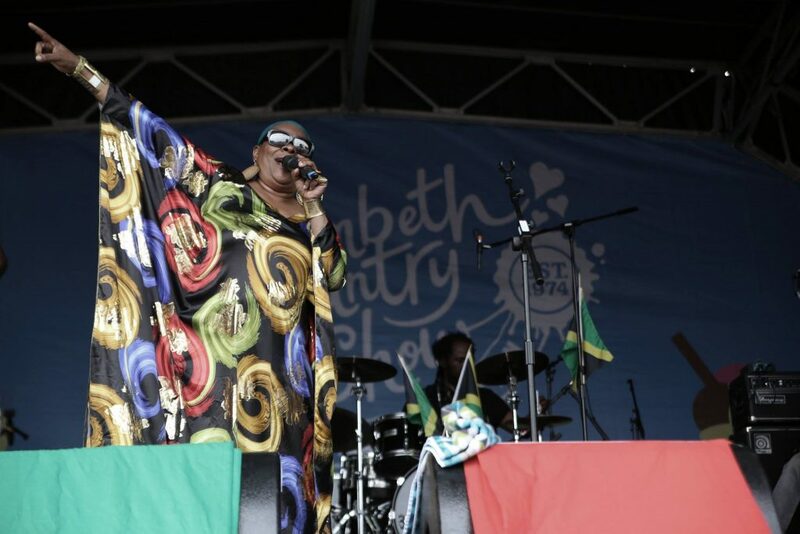 On day one of Lambeth Country Show, we had the pleasure of Sir DJ Corey taking us through from start to finish on the main stage. 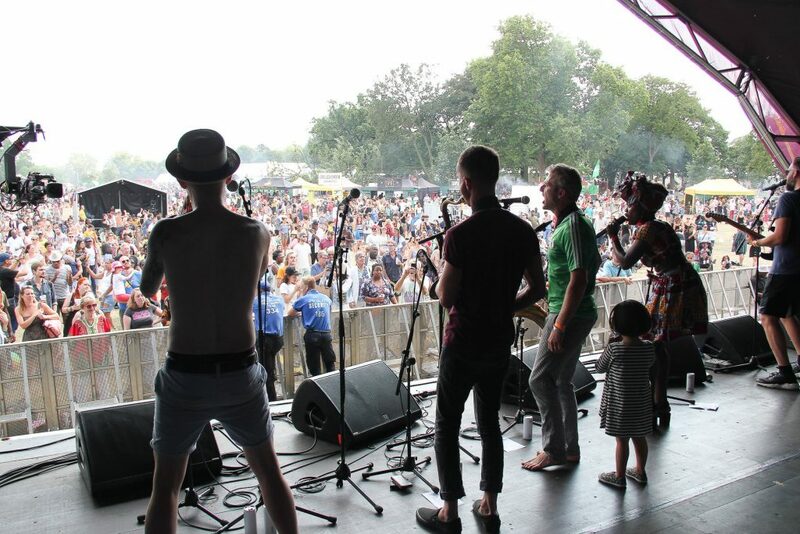 The first live act to grace the stage definitely kicked it off right with London Afrobeat Collective setting the tempo of the day. They were followed closely by Amy Winehouse Celebration and Cymande to end the evening. In good country show fashion, there were some of the other activities that kept the 100,000 guests entertained throughout the day. 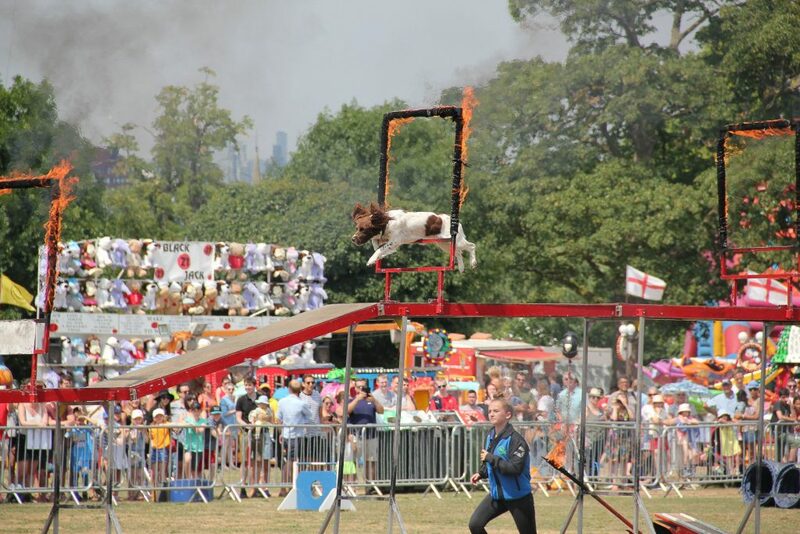 Yoga, sheep shows, petting zoo, birds of prey, horse jousting demonstrations, motorcycle display teams to name a few. There were also flower shows and vegetable competitions, alongside an abundance of food traders and exhibition stands promoting their charities, brands and crafts. Although suffering several challenges in appeasing the local community with a large perimeter fence being put in place over the live days, we had great feedback over social media channels.